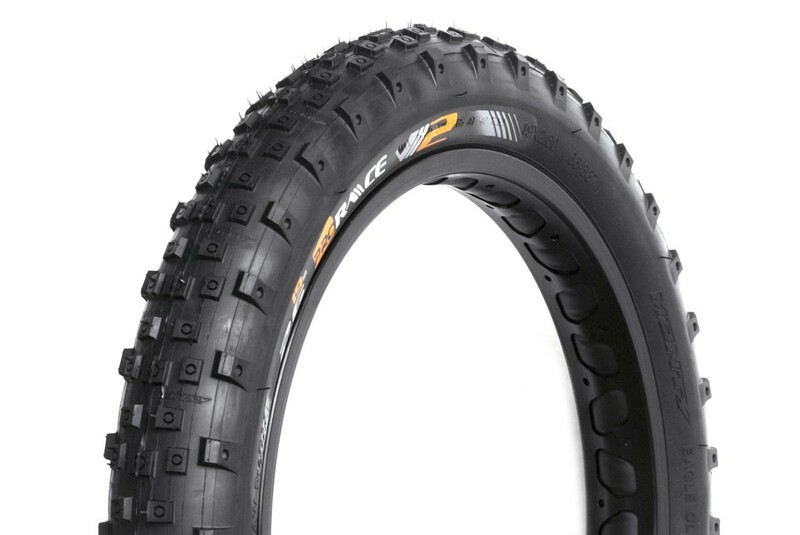 Light 19” rear tyre from Monty. 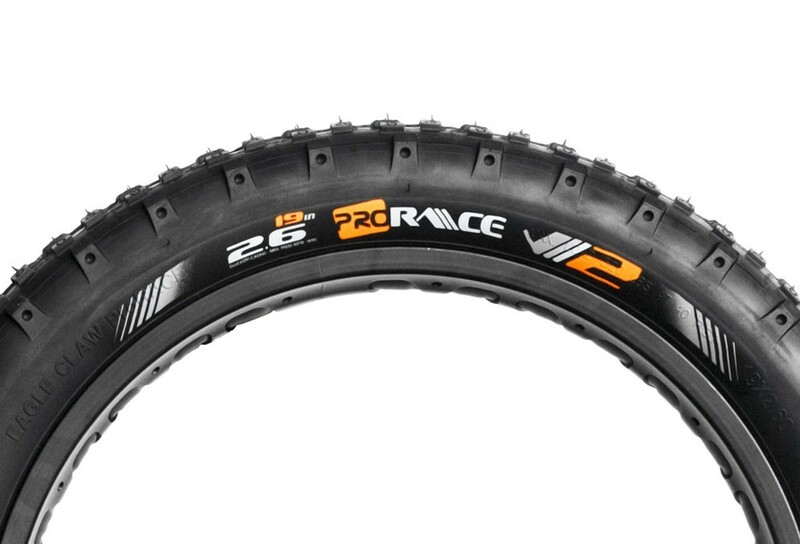 Thin sidewalls and a new tread design make this tyre one of the lightest. 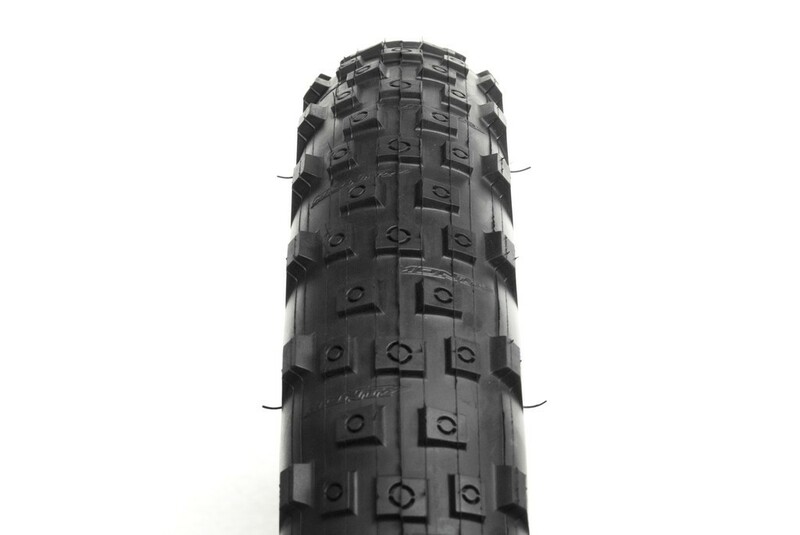 Soft compound ensures good grip in any terrain or weather condition. 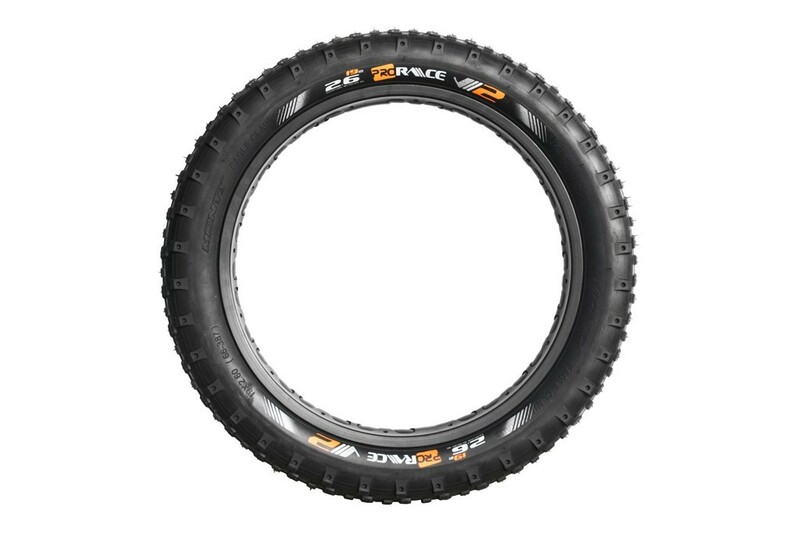 Extra-wide 2.6" carcass, fits all 19” diameter rear rims. Kenda Small Block Eight 20"